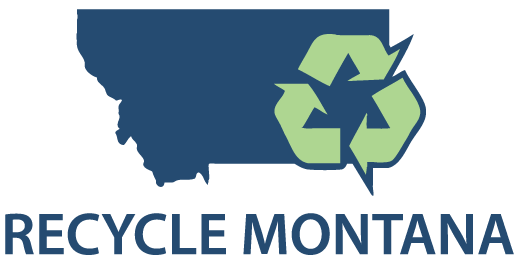 The purpose of this Corporation shall be to educate Montana citizens and businesses about waste reduction, offer statewide recycling resources, and provide support to community recycling efforts. Our volunteer board members are passionate about keeping Montana beautiful by helping you learn, what, where, and how to recycle. Montanans can make a difference, from the small communities to our biggest cities, from the grassroots groups to the recycling businesses. By working together, we will positively impact our state and feel good doing it. We are pleased to have recently adopted the Don’t Waste Montana campaign, which we are adapting to serve all of Montana! Please contact us here with recycling inquires.